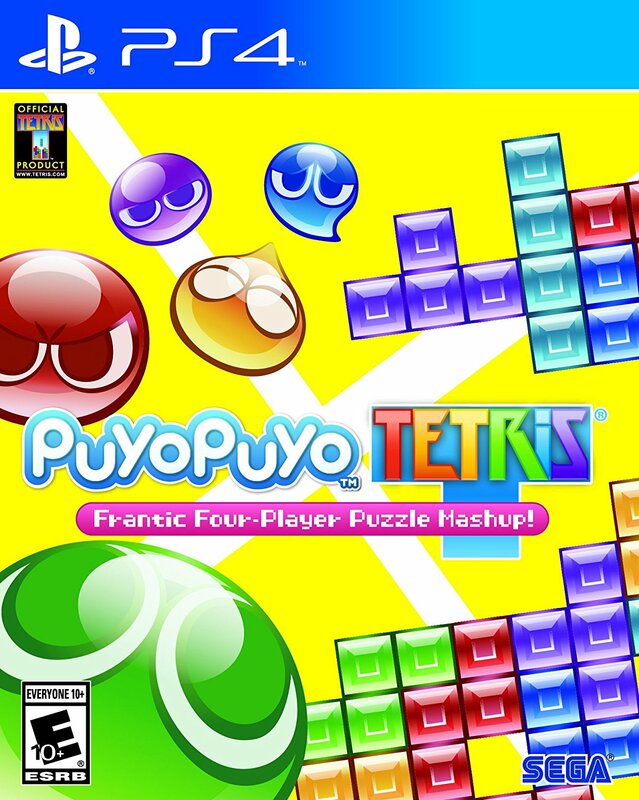 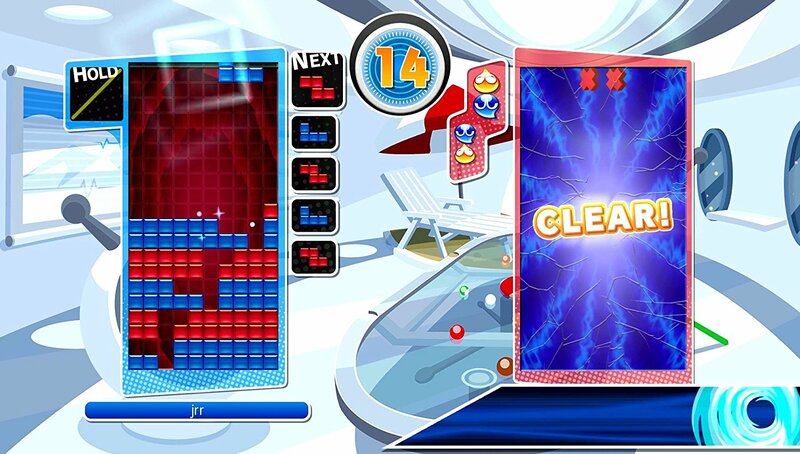 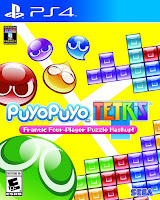 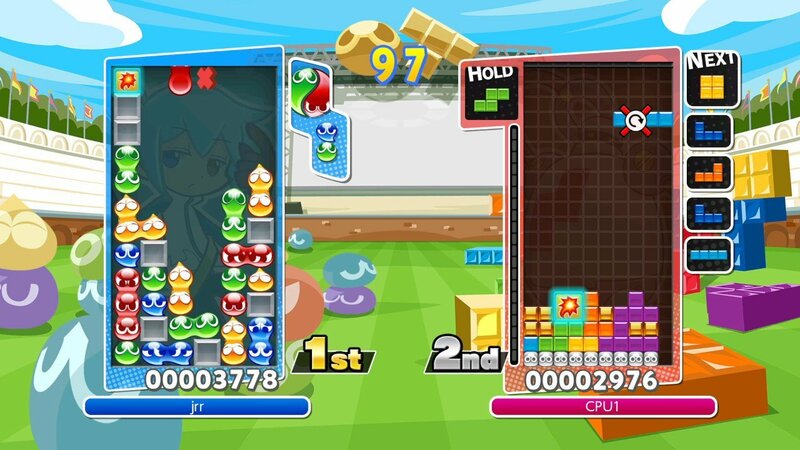 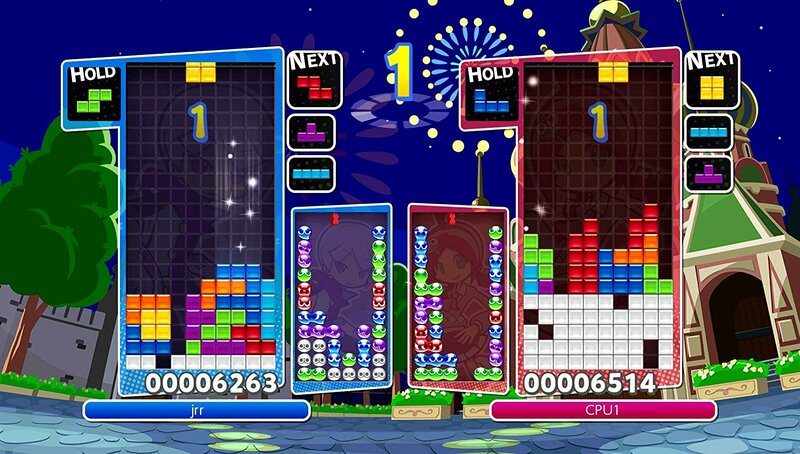 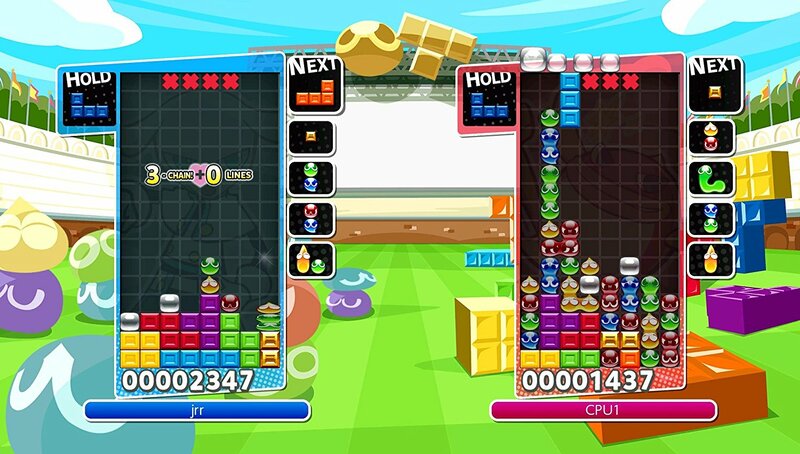 Video Game Description: Two puzzle game juggernauts collide as Tetris, one of the largest-selling and recognized brands in gaming history, and Puyo Puyo from SEGA have combined to create a fun-to-play, fast-paced, competitive party game like no other! 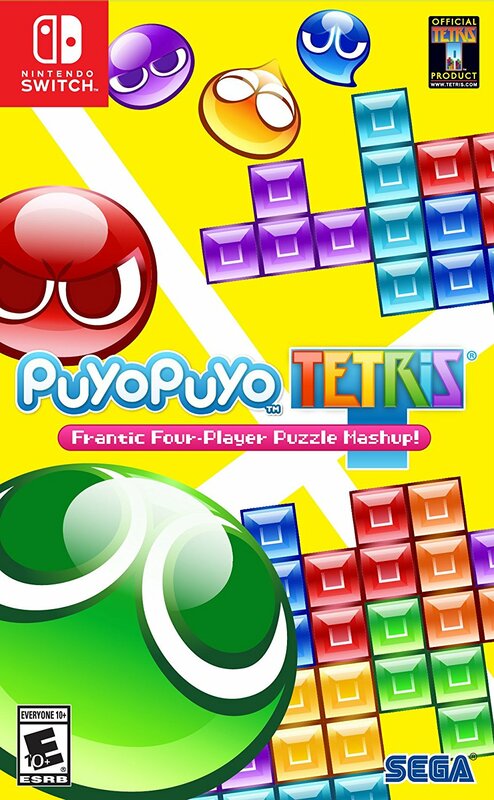 Up to 4 players will get to choose whether to play the classic Tetris or Puyo modes to compete against each other, or they can try any of the game's inventive fusion modes, including one where players have to master both Puyo Puyo AND Tetris together! 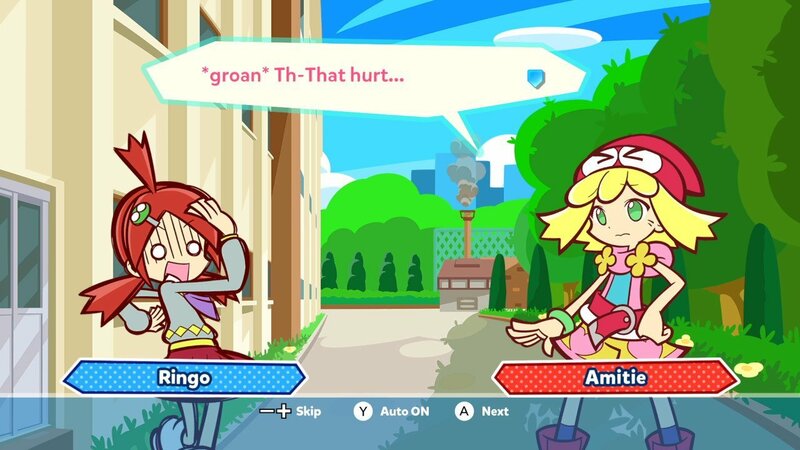 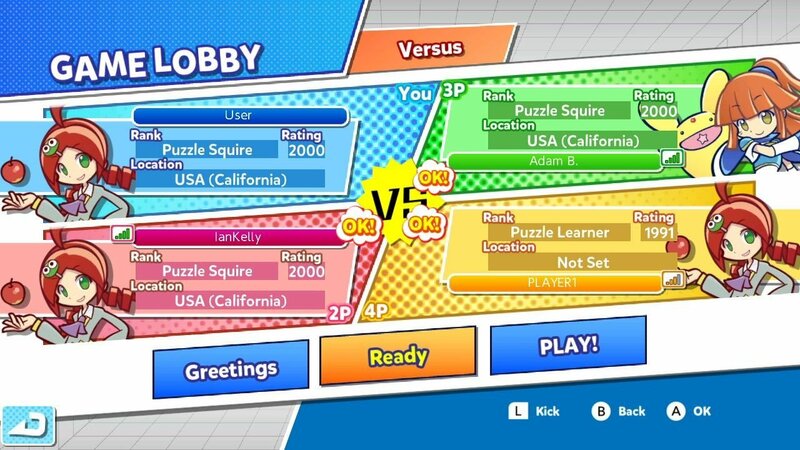 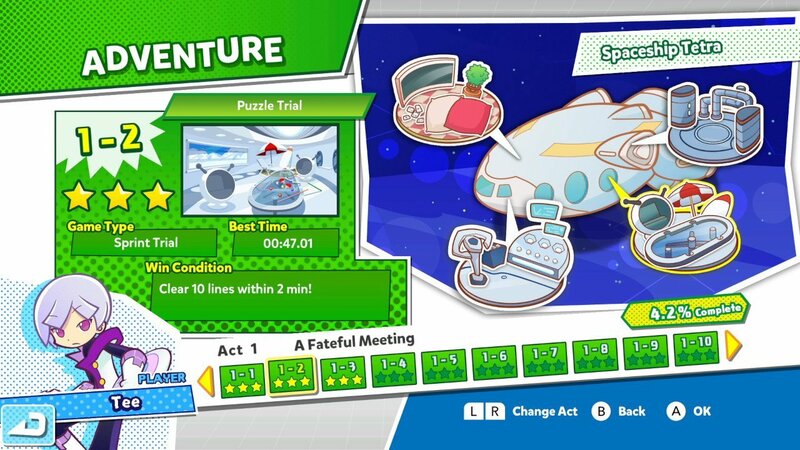 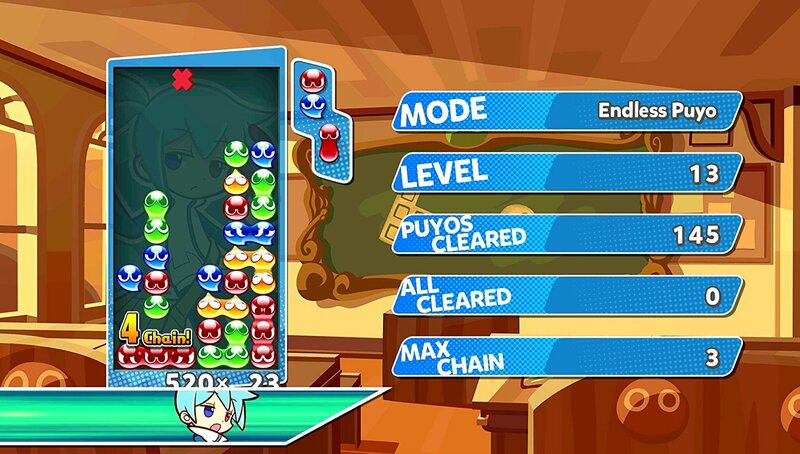 And whether it's trying to top the online leaderboards of worldwide competition or just being the best player on your couch, Puyo Puyo Tetris is chock full of puzzle action!